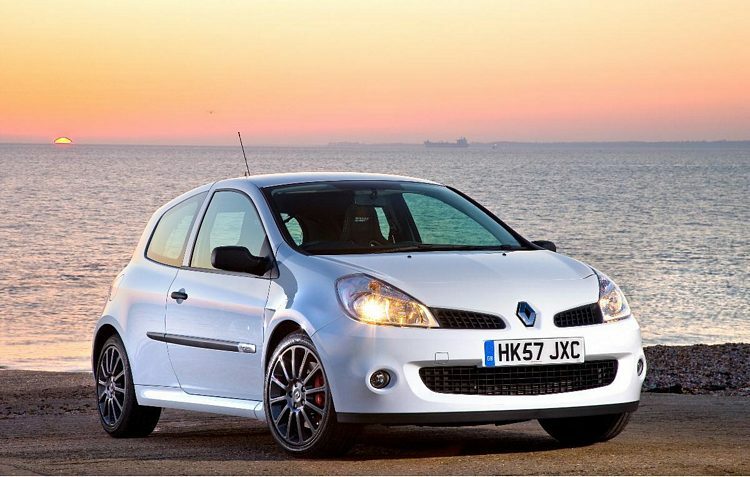 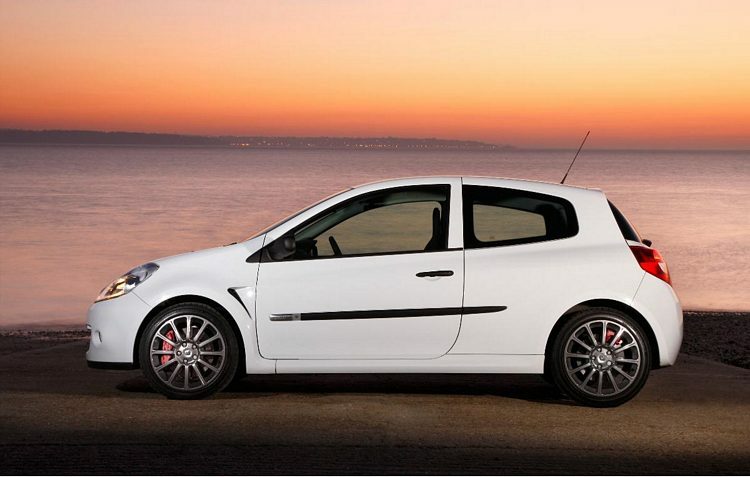 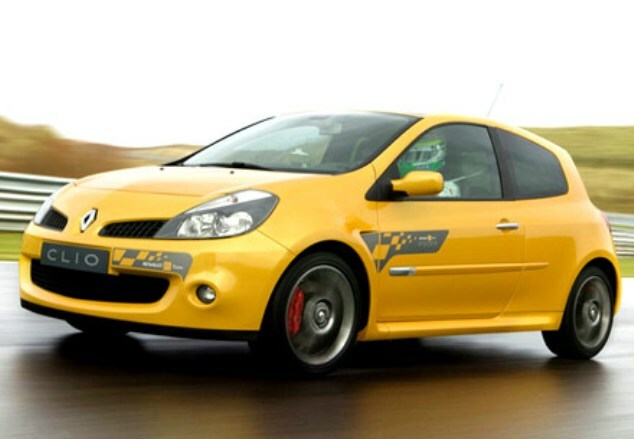 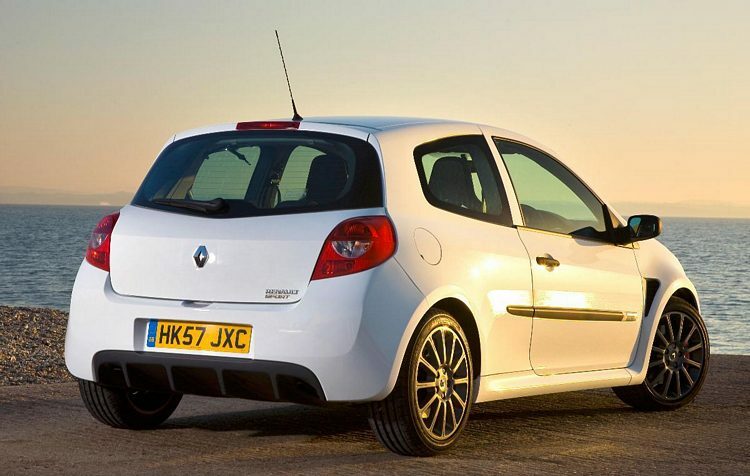 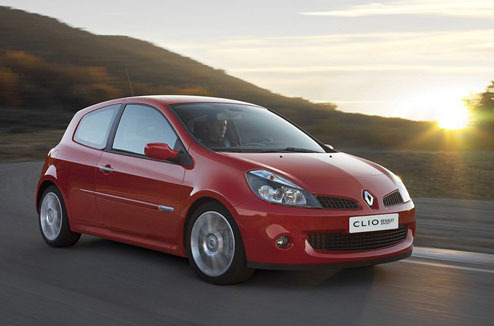 Additional Info: Also known as the Clio Renaultsport 197 or Clio Sport 197 or any other combination. 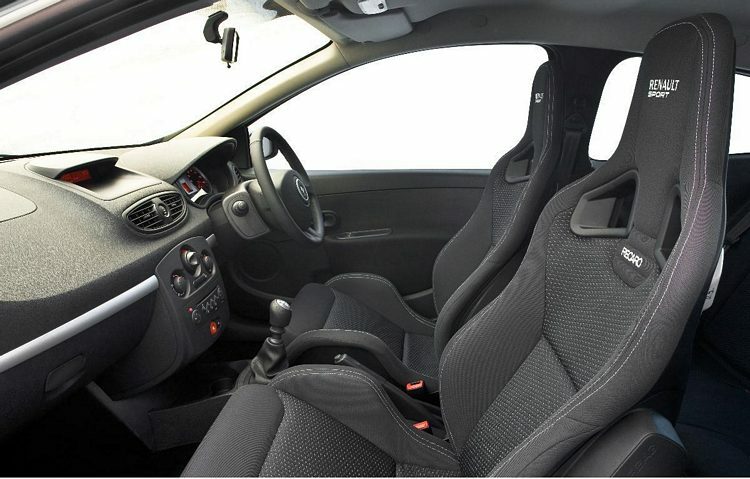 The Sport 197 Cup has uprated suspension and is marginally lighter and gets to 60 in 6.7 secs and with slightly taller 5th and 6th gearing tops out at 139mph. 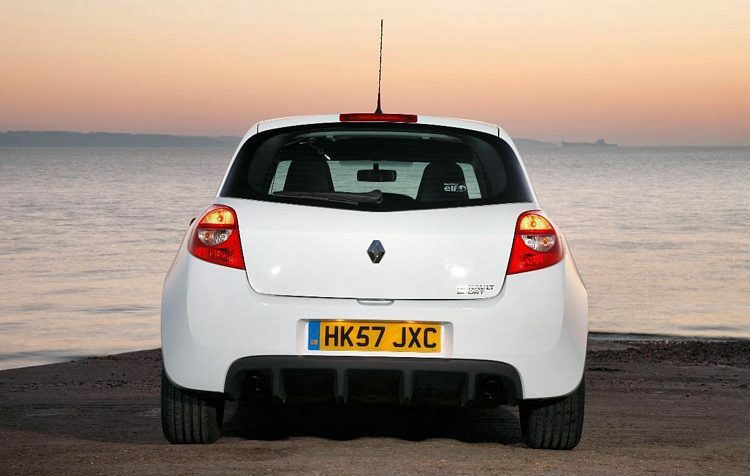 Incidentally the gearbox in the Cup was added to the standard 197 in 2008/2009. 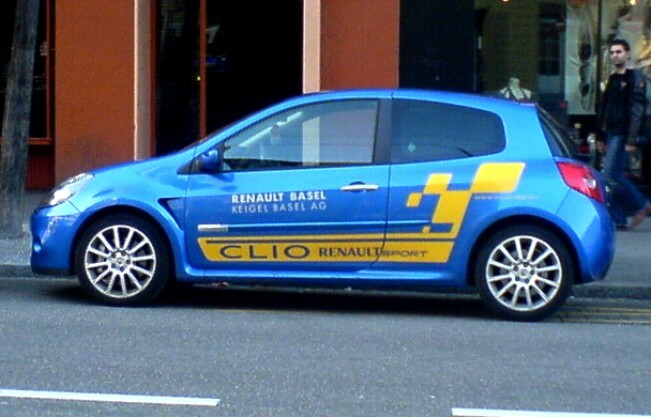 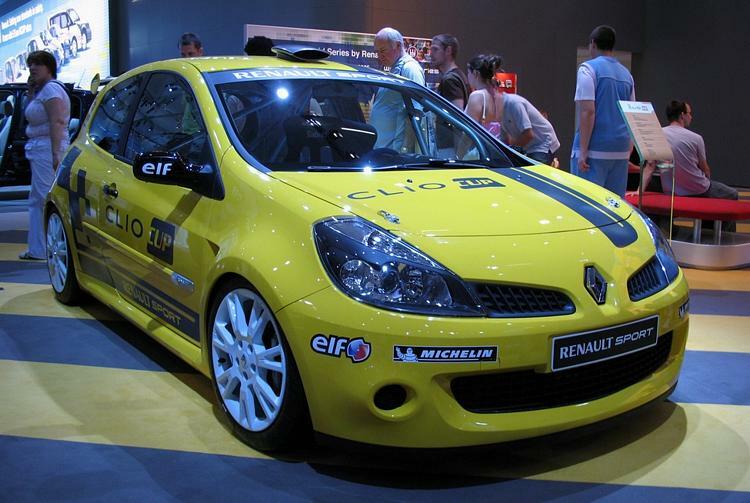 A Clio F1 Team R27 was built in 2007 year only and had Cup suspension, yellow paint, red calipers, anthracite wheels and World Champion decals.